SQL-RD contains powerful system, event triggered, data-driven and business process workflow functions that will make an instant impact on the efficiency of your business. Want to see how? Bring advanced SSRS Data Driven publishing to your SSRS reports distribution infrastructure - even with a SQL Server Standard license. 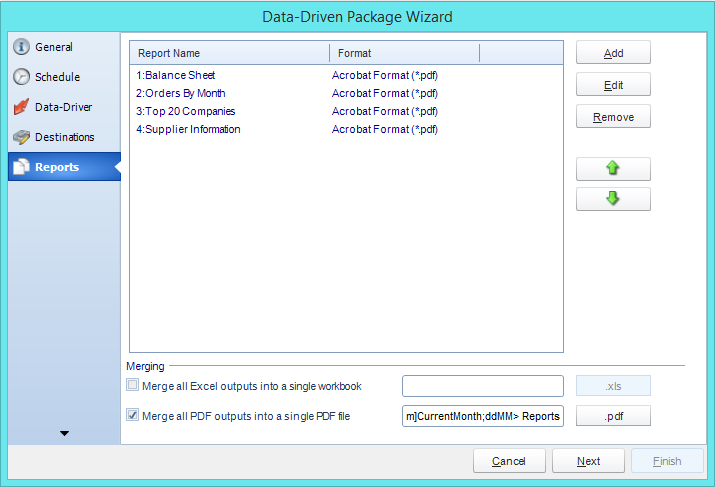 Use the data in your database to populate report parameters, destinations, formats, email addresses, body text and much more. It's easy to schedule SSRS Reports to run at a specific date and time, or to run them hourly, daily, weekly, or monthly or set up your own custom frequencies e.g. 4-4-3, every other day, third Monday of the month, and so on. And the same report can be scheduled to be run multiple times with different parameters, formats, frequencies, and destinations. Distribute SSRS Reports and respond to your business needs by setting schedules to run based on events and triggers rather than date. 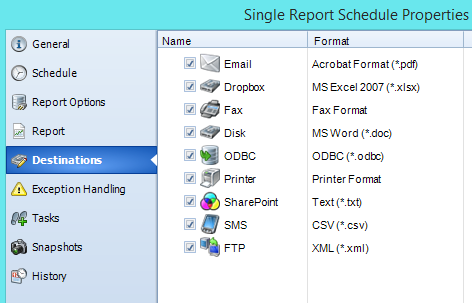 It’s Never Been Easier To Schedule And Share Your SSRS Reports!